Fantasy Island Resort is centrally located in the Burnt Pine Shopping District, across from the Visitors’ Information Centre, Rawson Hall – where many of the major events are held, and amongst shops and restaurants. 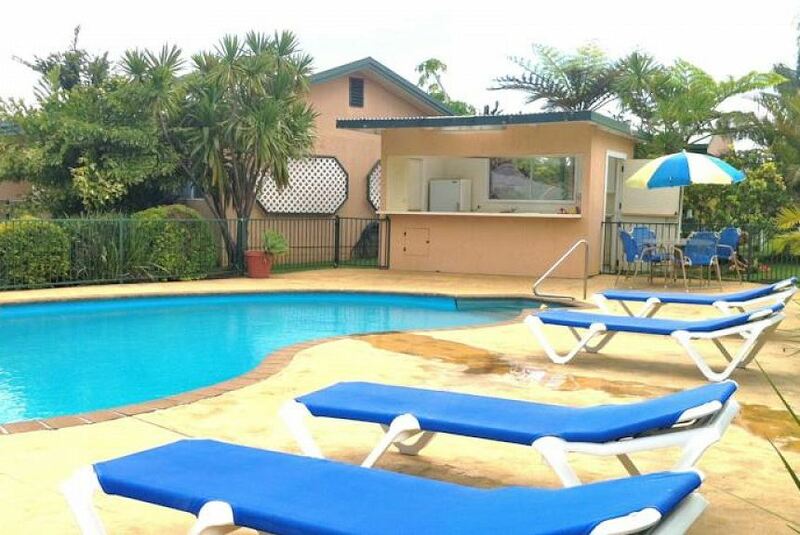 Set well back from the main road, the Resort is spread over 4 acres of beautiful subtropical landscaping where you can relax and enjoy the quiet. It’s only a 10-minute drive to our World Heritage area, museums, pristine beaches and golf course. We offer guests a discounted hire car so you can enjoy all the sights Norfolk Island has to offer.